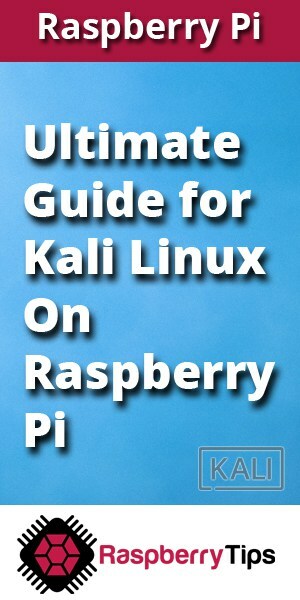 How to install Kali Linux on Raspberry Pi and what to do with it? 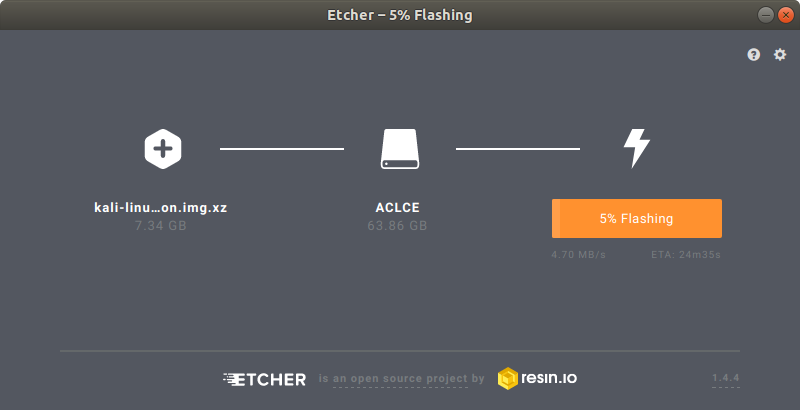 Kali Linux images are available on the official website, so you can easily install it by copying them to your SD card using a software like Etcher. If you don’t know Torrent, download and install a software (Transmission, Vuze, Deluge, BitTorrent, …). 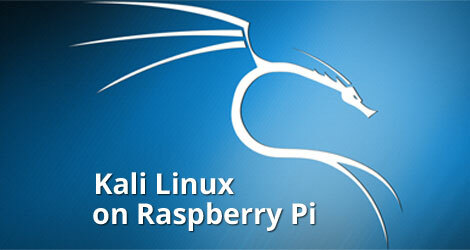 Now that we have recovered the image of Kali Linux, we will have to create an SD card to install and use it later. You could have some dependencies warning. Usually SSH is installed by default. 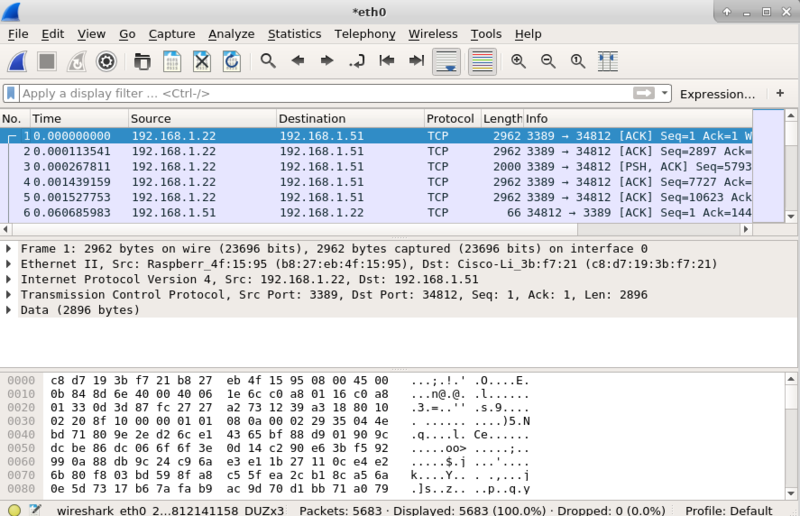 AirCrack-NG is one of the most known tools in Kali Linux.